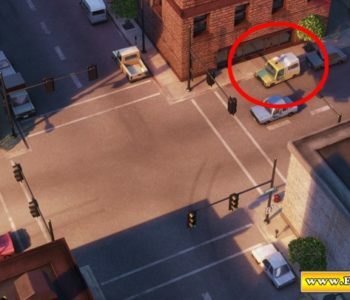 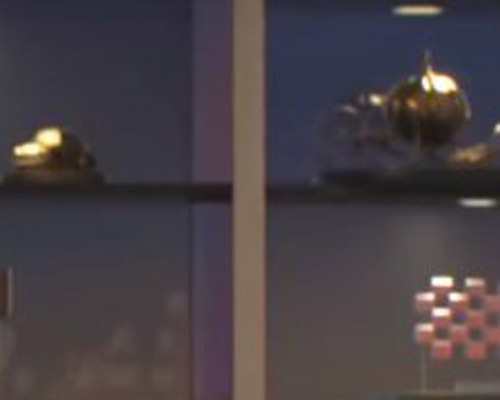 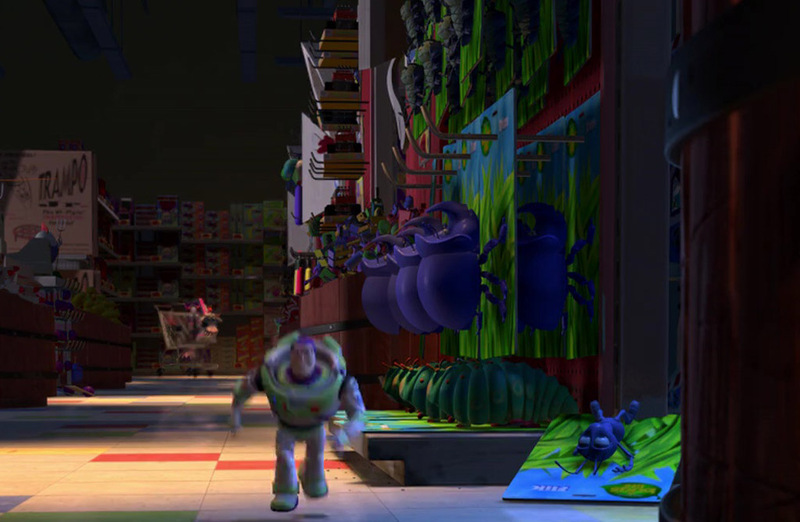 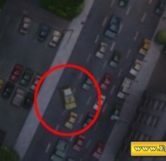 The truck first appears parked outside of a building near an intersection, and this is the clearest it can be seen in the whole movie. 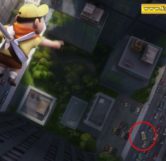 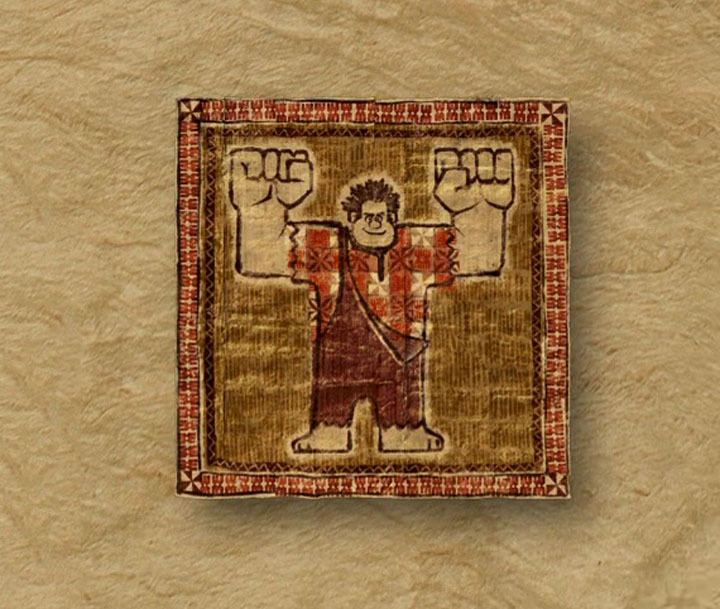 The truck then makes it’s second appearance during Carl’s dream of hanging Russell out of the house by a rope of bed sheets. 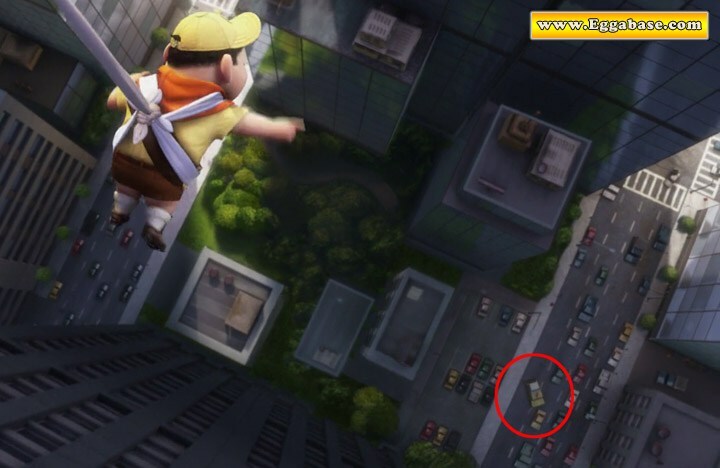 Below the truck can be seen stuck in a traffic jam and we see it backing out of a parking lot. 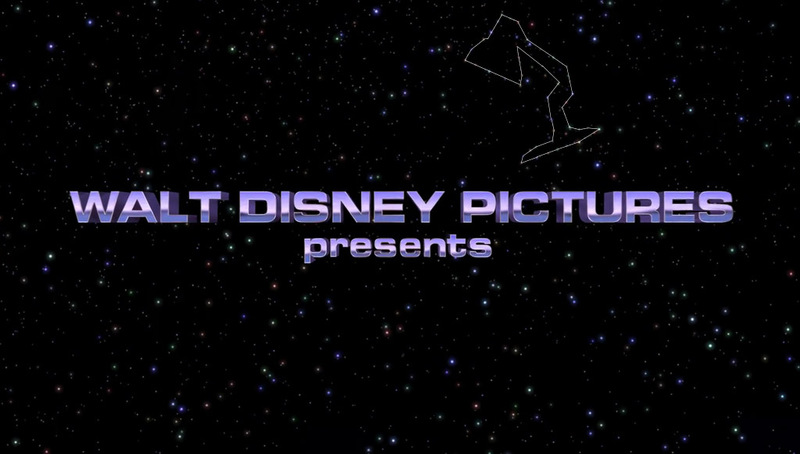 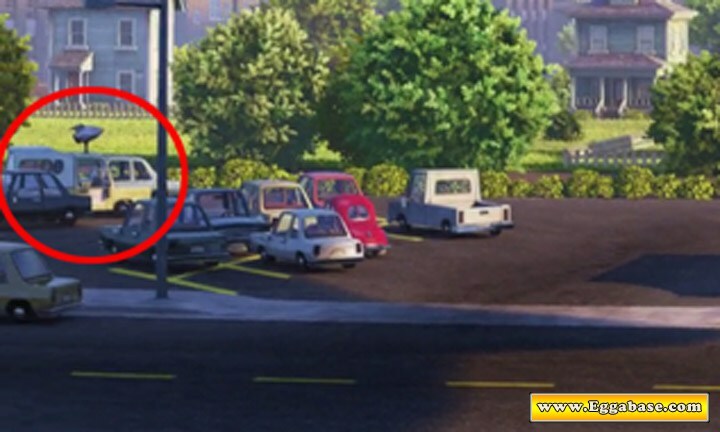 The view is very faint, but can be clearly identified as a Pizza Planet truck once zoomed in. 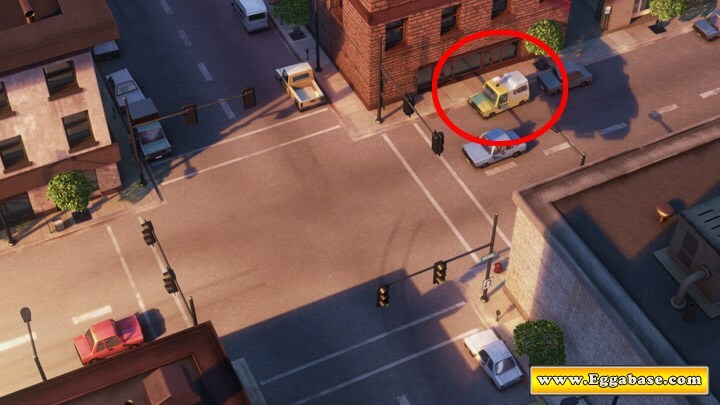 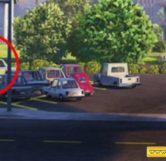 The last time the truck can be seen is when Carl and Russell are sitting outside during the last scene of the movie pointing out red and blue cars. 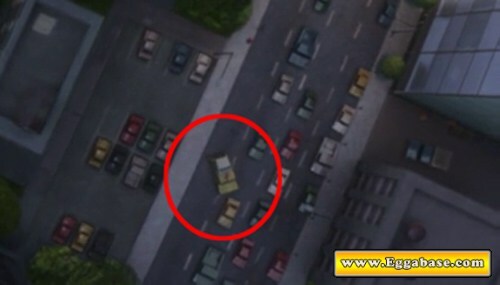 When the camera begins to zoom out you can faintly see the truck parked in the left parking lot. 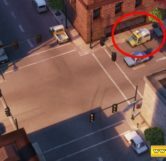 Again, you must zoom in to make out the truck.